Water is necessary for survival. Thanks to water pumps who have eliminated the scarcity of water. 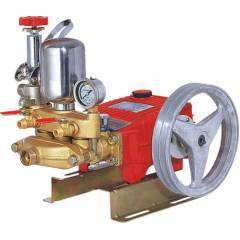 There are a number of water pumps available in the market; however, there is no ideal pump for every occasion. In addition to pushing water into tanks for the house, water pumps have a lot more utility depending on the type. If you are looking to buy water pumps, you should evaluate them on the basis of performance, low downtime, durability and price. Having a comprehensive understanding of water pump holds a crucial importance in order to reduce operational costs, increase the durability of your pump and the systems overall performance. 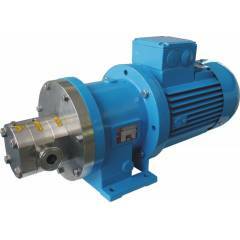 Centrifugal water pump: It works on the principle of a rotating impeller in order to push water into the pump and, pressurize the discharge flow. 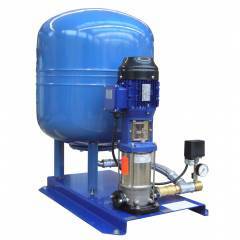 All liquids can be pumped using centrifugal water pumps, even liquid with low viscosity. For the best water pump price in India, visit Moglix. 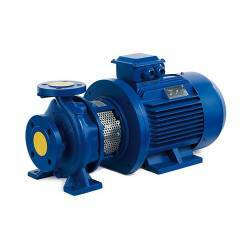 Booster pump: Water pump boosts low or limping water pressure.  It is used for both residential and industrial purpose. A vacuum level is maintained for water to enter into an inlet. 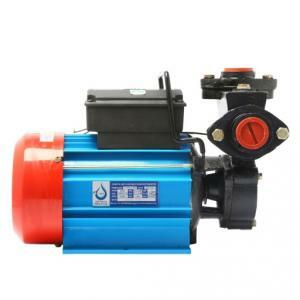 Sewage pump: It is used to move the sewage waste from toilets to other location (drainage area). It needs to be at the lowest point of the sewage basin. Shallow well pump: This is placed outside the well and is not submersible. It can pull water from a depth of 25’. With vacuum creation, the atmospheric pressure pushes the water up from below the ground. Submersible pumps: Submersible pumps, as the name suggests, are submerged into the water, in order to thrust up the water to the surface. 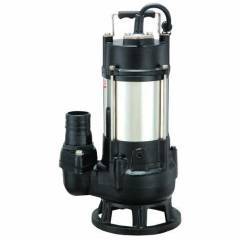 Submersible pumps have an added advantage over other pumping solutions. Complete submergence of water, helps them to efficiently pump liquids, as compared to being externally positioned. 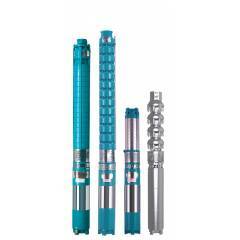 This technology has made borewell submersible pumps a popular choice. Buy Water Pumps online from Moglix! Show MoreThis data was last updated on 4/24/19.